Ryan is very excited to be making his mainstage debut as director for The Secret Garden. He has been in the entertainment business for nearly 25 years. He has been an actor, singer and dancer in many productions such as “Mamma Mia” (Mirvish) “Avenue Q” (Citadel - Sterling Award) “Falsettos” (Winnipeg Jewish Theatre). Ryan has been lucky to receive a Dora Award for his performance in “Will the Real Jt LeRoy Please Stand Up?” (Buddies in Bad Times) and nominated for “The Normal Heart” (Studio 180). He has been in many television and film projects including “Serialized”, “Murdoch Mysteries” “Saving Hope” and “Queer as Folk”. 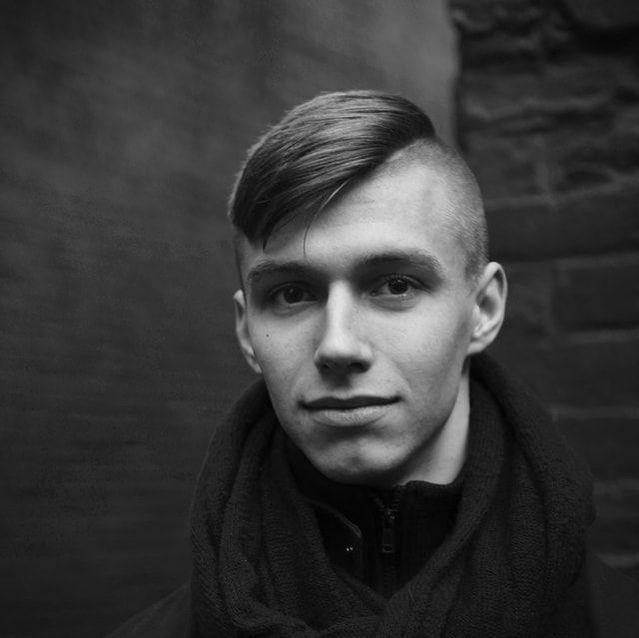 As director and teacher Ryan currently teaches Acting at George Brown Dance and has been director and consultant for both their “Unleashed” and “Next Stage” presentations. He has directed shows in schools and for education programs like “Honk” (Bishop Strachan School) and “Once on this Island” (Acting Upstage/Stage Door Emerging Artist Program). 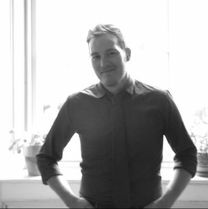 He directed “Downtown Jay” (Toronto Fringe) and “Two Kittens and A Kid” (Edinburgh Fringe) and recently was Assistant Director on Toronto Musical Concerts “Company”. Ryan is a huge fan of mysteries and ghost stories and hopes you enjoy the story of Mary and the Secret Garden. For Mainstage: Sweeney Todd, Legally Blonde, Hairspray, Footloose, Rent, Anything Goes, The Addams Family and Sweet Charity. Other credits include Crazy for You and A New Brain (Queen’s Musical Theatre), Beauty and the Beast (Fallen Rock Productions), and The 25th Annual ... Spelling Bee (Lock and Keynote Productions), One Song Glory (Musical Stage Company). As orchestral arranger: The Wonderful Music of Disney, The Beatles Spectacular, and Star Taxi (Gros Morne Summer Music, Corner Brook, NL). Martine has been working in theatre, film and television production for over five years. She has worked at the Toronto International Film Festival, on a conference with a group of international artists from the Workcenter of Jerzy Grotowski and Thomas Richards, in the Art Department on commercials and independent feature films, as the Costume Designer for several short films, and was the lead props person for a children’s series that was nominated a Prix Gémeaux in 2018. She has also worked as a Production Manager and Stage Manager. Martine holds a B.A.H. in Drama from Queen’s University and an M.A. in Drama, Theatre and Performance Studies from the University of Toronto. 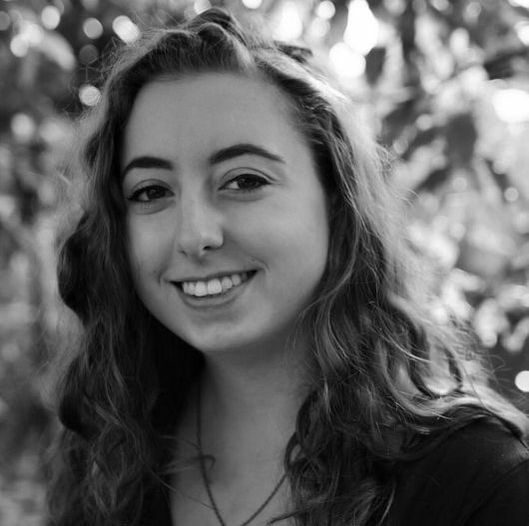 Rebecca Walsh, a 2017 Performance Production graduate from Ryerson, is a Toronto-based Stage Manager and currently works as an Arts Education Assistant for Tiger Princess Dance Projects. She has worked for the Toronto International Film Festival and has assistant stage managed Dusk Dances: Withrow Park, Signal Theatre’s Bearing at the 2017 Luminato Festival, as well as assisted acclaimed productions with Citadel + Compagnie, Toronto Dance Theatre, and Canadian Contemporary Dance Theatre. Other recent work includes apprentice stage managing This One at Port Stanley Festival Theatre and Days of Wine and Roses at Toronto’s Hart House Theatre. ​(Theatre Brouhaha), Le Placard (TFT). He has also worked as Production Manager and Scenic Artist. 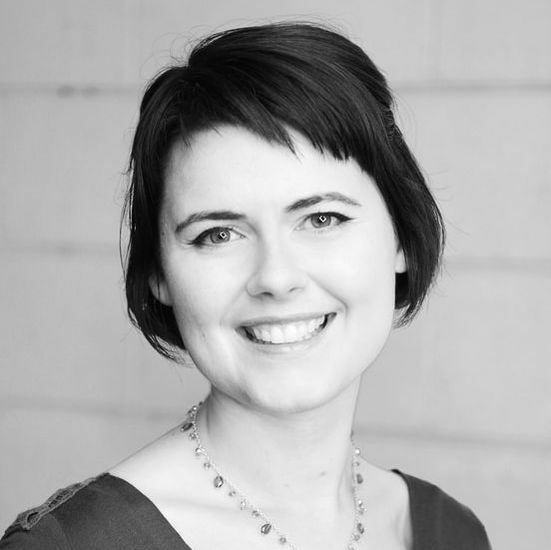 Lizzie is a theatre artist specializing in performance, directing and devising. She has mostly been working with the arts scene in Kingston, Ontario but originally hails from Toronto. Her work focuses on creating accessible performance for theatregoers of varying ages, abilities/identities and experience with the medium prior. Lizzie's past credits include Director for Queen's Musical Theatre's Cabaret, 'Tanis' in 5th Company Lane's The Vic and was a troupe member with the children's theatre group, The Barefoot Players. Lizzie also recently performed with Cellar Door Project in New & Used which was presented in collaboration with the 2018 Canadian Theatre Research Conference as well as collaborating with physical theatre company Reflex Collective for two years at the Storefront Fringe Festival. You may remember Lizzie as a Mainstage alumni, having performed in 12 productions with the company including Sweeney Todd and of course as Paulette in Legally Blonde: The Musical. Lizzie recently graduated from Queen's University with a BAH in Drama and will be heading out West to Vancouver's Studio 58 Conservatory to study Acting in January 2019.